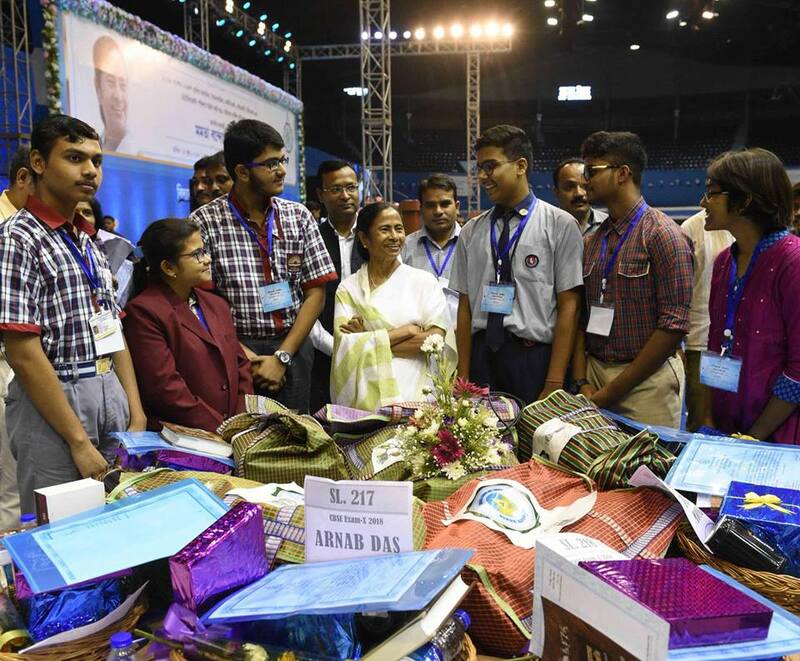 Our Hon'ble Chief Minister, Mamata Banerjee organized a felicitation ceremony for the school toppers of CBSE Board Exams on 11.06.2018 at Netaji Indoor Stadium, Kolkata. 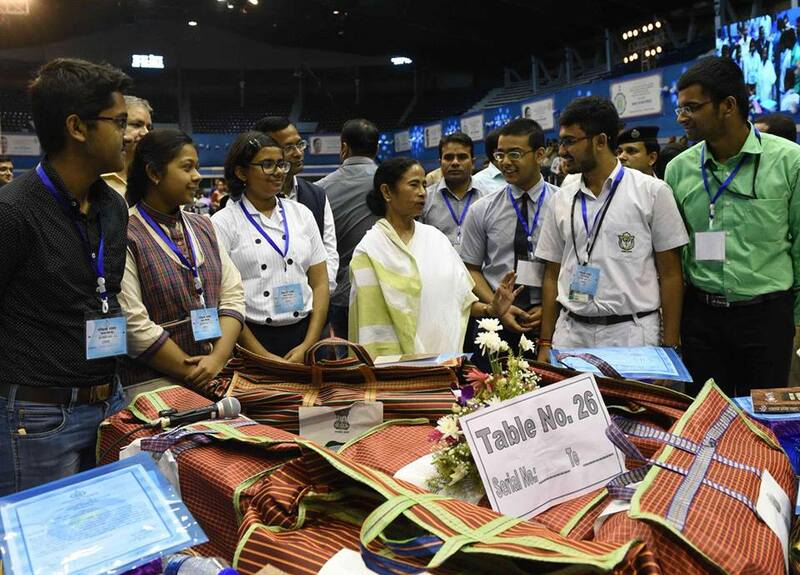 Two of our AISSE toppers Pradipto Mondal securing 98.60% and Bhaswati Sen securing 98.40% has got the golden oppurtunity to be a part of that auspicious program. We are proud for them and wish them all the best for their bright future.